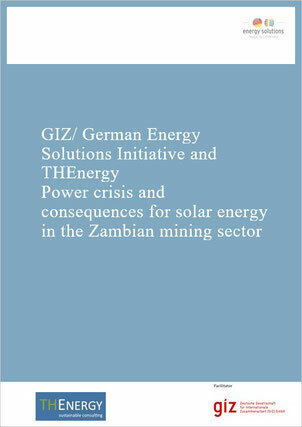 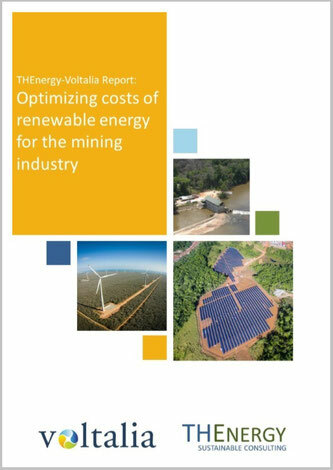 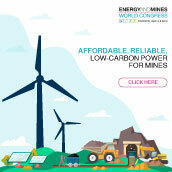 As the application of renewable energy in the mining industry is increasing quite a lot, new topics gain importance. 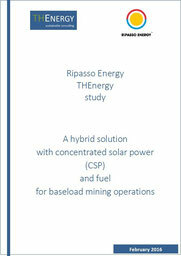 The objective of Dr. Thomas Hillig Energy Consulting is to address these new topics actively. 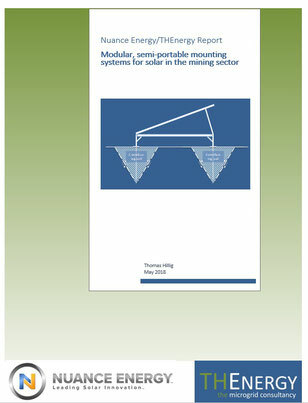 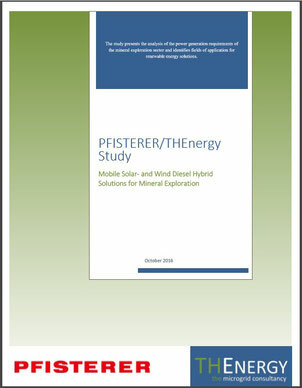 In this section reports and white papers will be announced and made available for download. 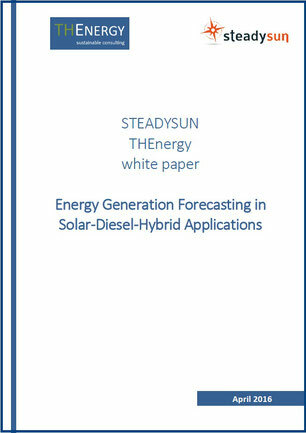 STEADYSUN / THEnergy white paper: Sky Imaging - A Competition for Storage in Solar-Diesel-Hybrid Applications? 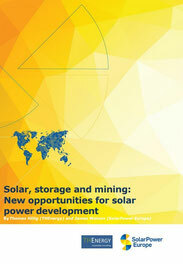 Register for our NEWSLETTER to be updated about upcoming topics and publication dates.